New projects are inspired by considering future trends: research into biodegradable hydraulic fluids or the development of plant-based lubricants for agri-business. 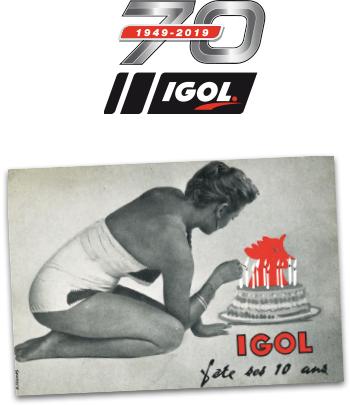 IGOL is firmly focused on the future. 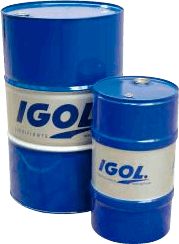 As a manufacturer, IGOL operates its own laboratory. IGOL is certified to ISO 9001 version 2015 and to ISO 14001. A team of chemists work solely on research, formulation and analysis. The broad range of products available, comprising some 500 different formulas, is manufactured, tested and analysed in accordance with a systematic sampling schedule. • a lubrication schedule tailored to your requirements. Thus, IGOL, in addition to its historical Amiens site, is growing in Glisy, few kilometers further Amiens. A new technology advanced site, of 15 hectares, will welcome soon new modern intallations up to latest technology.